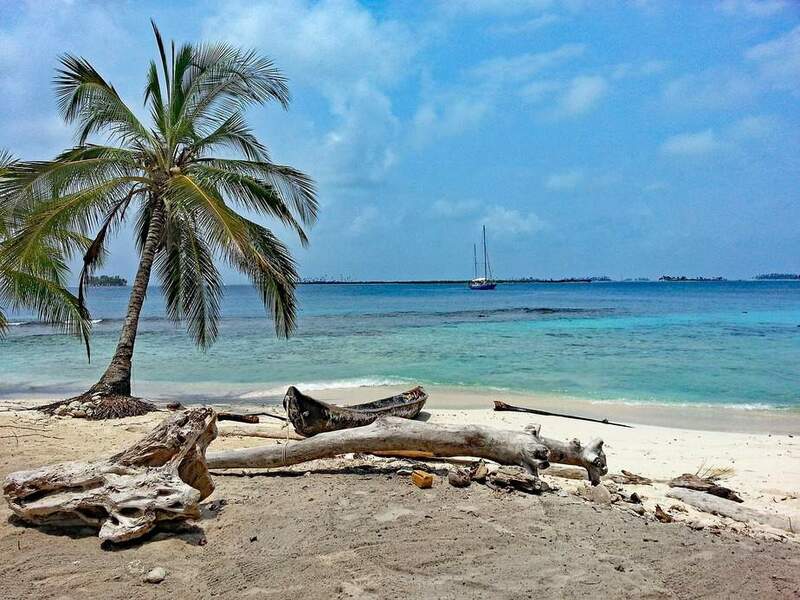 Atlanta to Panama City, Panama: 5 night trip. Best price I found: Wed, May 08 to Mon, May 13. Know someone in Panama City? Try a reverse-search on Kayak & invite them for a visit.